Kitchen Appliances. 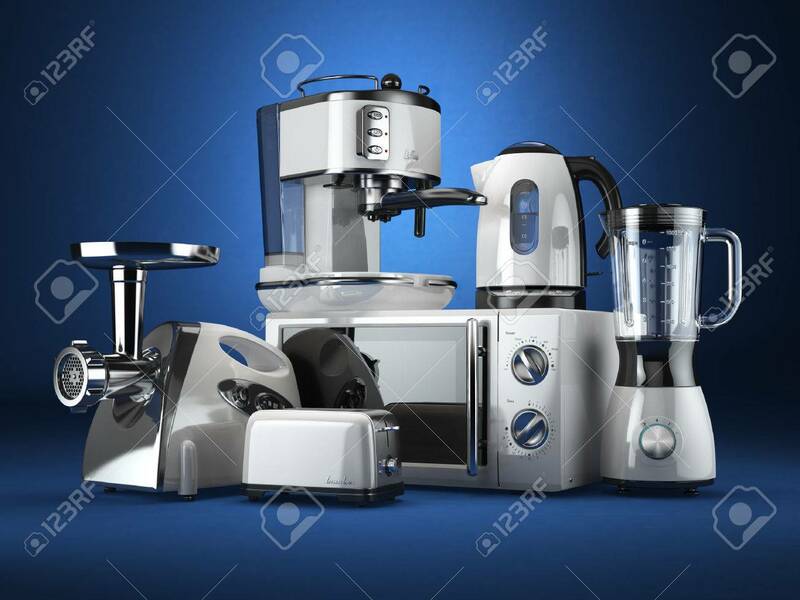 Blender, Toaster, Coffee Machine, Meat Ginder,.. Stock Photo, Picture And Royalty Free Image. Image 54266964.